beyond the fog of daily worries. 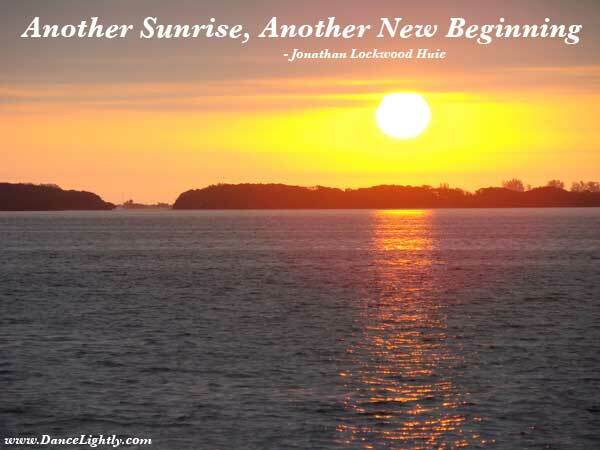 Thank you for visiting: Another Sunrise, Another New Beginning. ... by Jonathan Lockwood Huie.